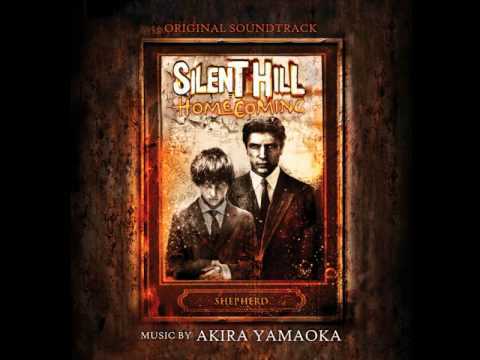 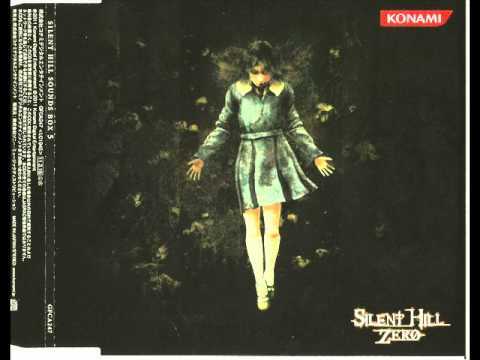 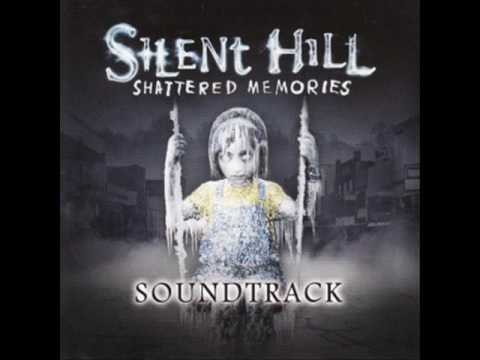 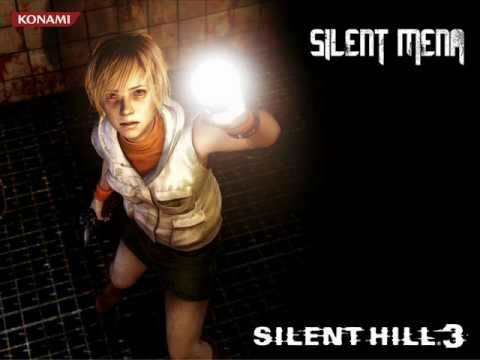 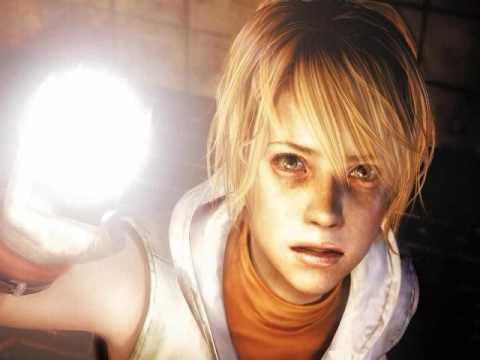 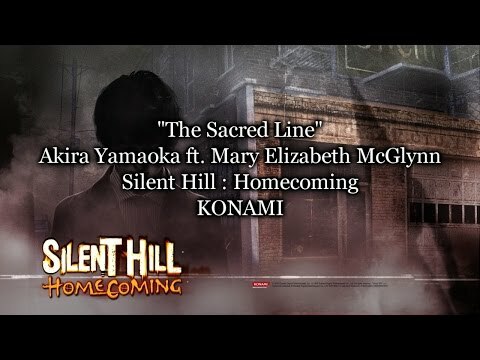 All the tracks from the Silent Hill franchise. 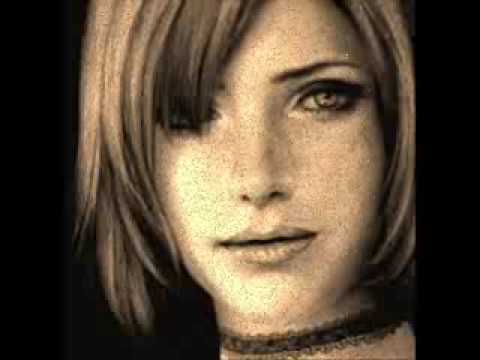 28. 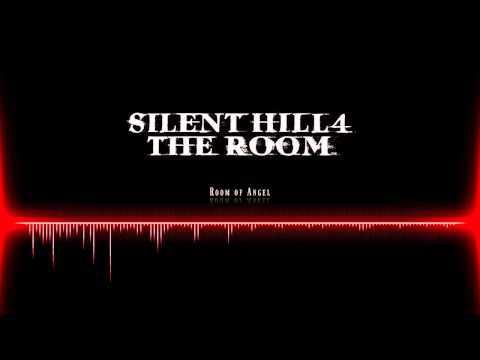 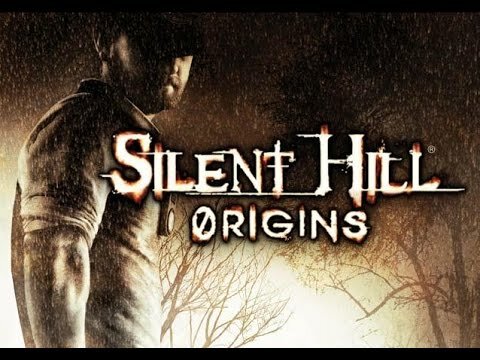 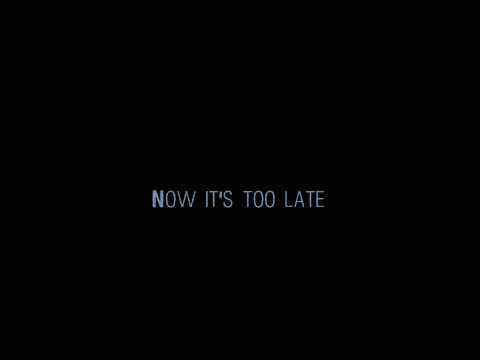 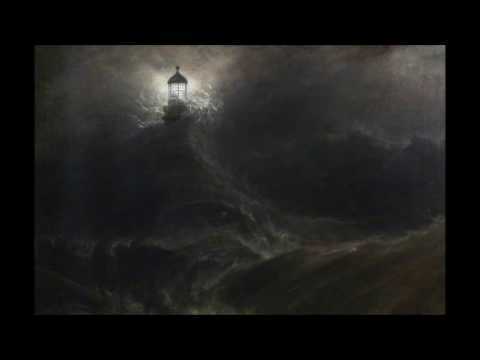 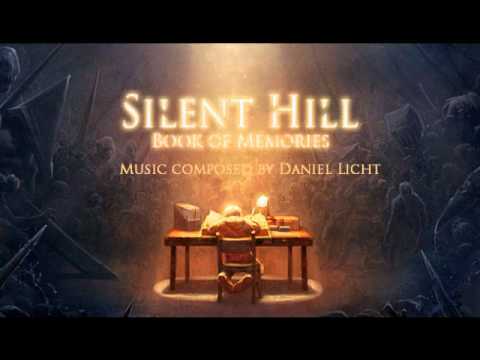 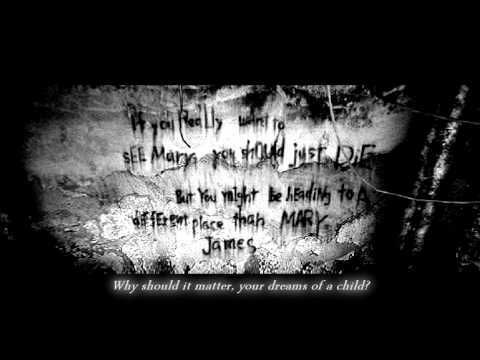 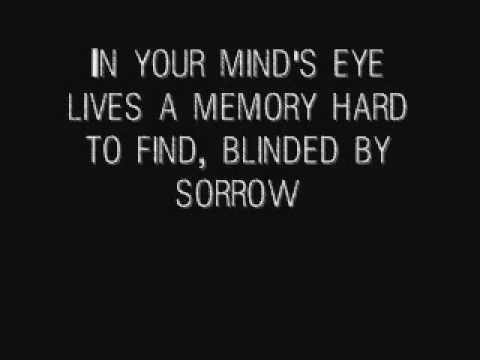 Silent Hill (OST) - O.R.T.